Phuket and we are looking forward to supporting this fabulous event again. 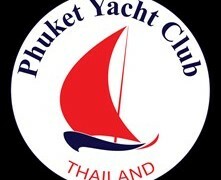 This regatta is an Phuket Yacht Club (PYC) event and is run from the PYC in mid July. 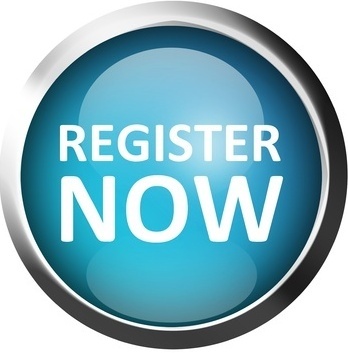 You too can join this “multihull only” event for three days of exciting racing and serious fun on and off the water. The fees to enter are modest, the scenery spectacular and the camaraderie is like no other! Who can enter the Phuket Multihull Regatta? The Regatta is open to all multihulls (catamarans and trimarans) with a length overall of greater than 6 meters that are acceptable to the Race Committee. Private and charter multihulls are welcome to enter – read on to find out about charter multihulls available. Class 3 Cruising Multihulls without OMR ratings. Oasis – Laguna 48 foot with captain. 2 x 200sqm masthead spinnakers, 1 x 175sqm masthead spinnaker, 1 x 145sqm fractional spinnaker, full battened mainsail 72sqm, 45sqm furling headsail. Akula – Fountaine Pajot Bahia 46, with captain. Up to 8 pax. For media enquiries please email Mick Kealy for more information.